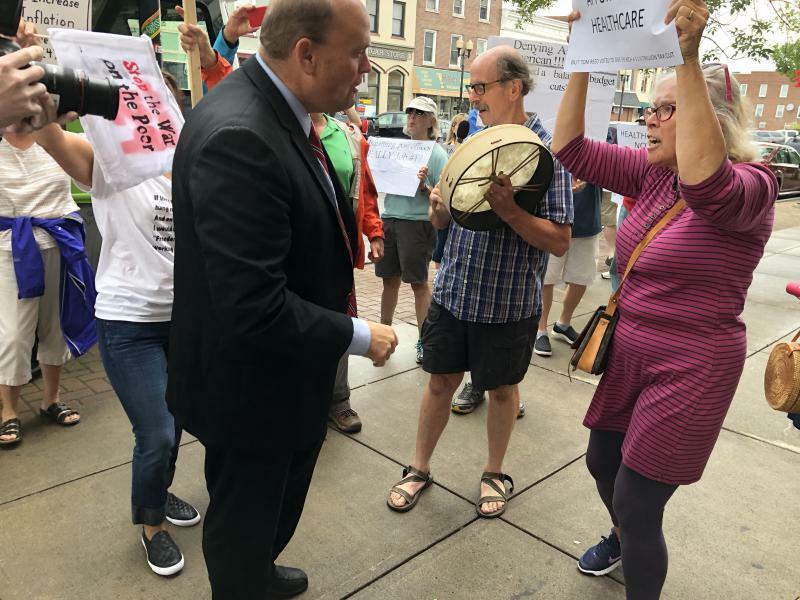 Congressman Tom Reed was in downtown Geneva Tuesday afternoon for a Tax Cuts Work rally. It was organized by the Job Creators Network, an organization funded in part by Home Depot founder Bernie Marcus. The event was billed as part of a campaign to publicize and amplify the positive impacts Americans are experiencing as a result of the Tax Cuts and Jobs Act, which was signed into law in December. When Representative Reed arrived at his office on Exchange Street around 4 o’clock, a large crowd of protestors had gathered. 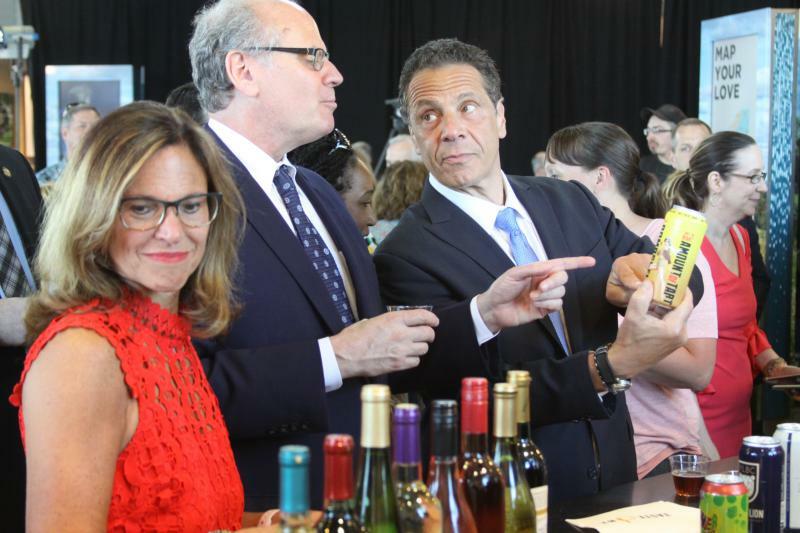 The 33rd New York Wine Classic announced its winners Wednesday afternoon. 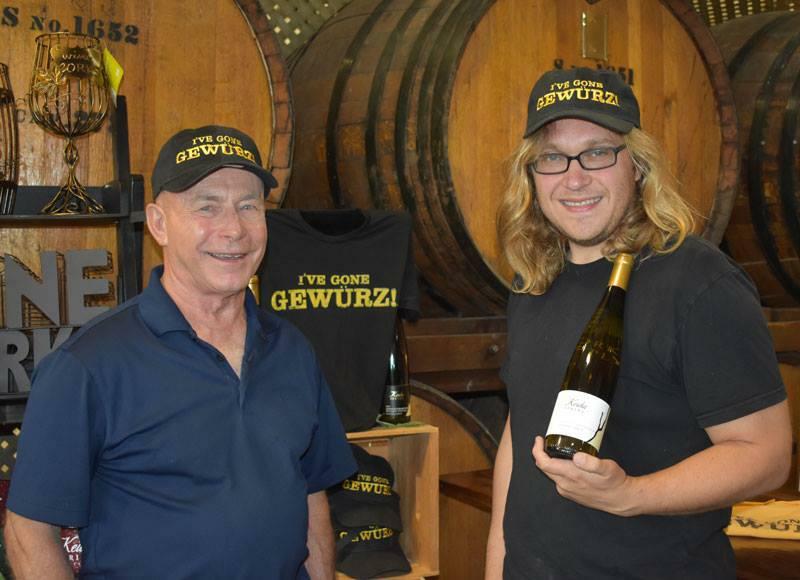 The Governor’s Cup once again went to a Finger Lakes wine, a 2017 Gewurtztraminer from Keuka Spring Vineyards. It’s not a common varietal to take top honors, but winemaker August Deimel says it’s a grape that shows off the unique qualities of the Finger Lakes. On a recent Sunday night, the Cracker Factory was the site a tasting event featuring a variety of food and drink products from around the Finger Lakes. It was hosted by Locavore, which is a new retail shop coming to downtown Geneva. Geneva was the site of a Families Belong Together rally Saturday morning. By 10 a.m., it was already very hot, but that didn’t stop a crowd of hundreds from gathering in the field next to the newly reopened New York State Finger Lakes Welcome Center. They chanted, and held signs and listened to speakers from local groups working to assistant immigrants including Emily Wayne, executive director of Catholic Charities of the Finger Lakes. Governor Cuomo was in Geneva Wednesday for the official grand opening of the Finger Lakes Welcome Center on the lakefront. Last June, Cuomo announced the state’s $5-million investment to transform the existing Visitors Center into one of 11 welcome centers across the state. "One year there was like a five foot tall Scooby Doo stuffed animal. It was enormous, we didn’t know what to do with it. So there’s always something silly, there’s always some little treasure you’ll find like why would someone not want this?" The Center for Community Engagement and Service Learning holds its 13th Annual Community Sale at the Geneva Rec Center Thursday, May 17th. CCESL's Associate Director Jeremy Wattles organizes the sale. 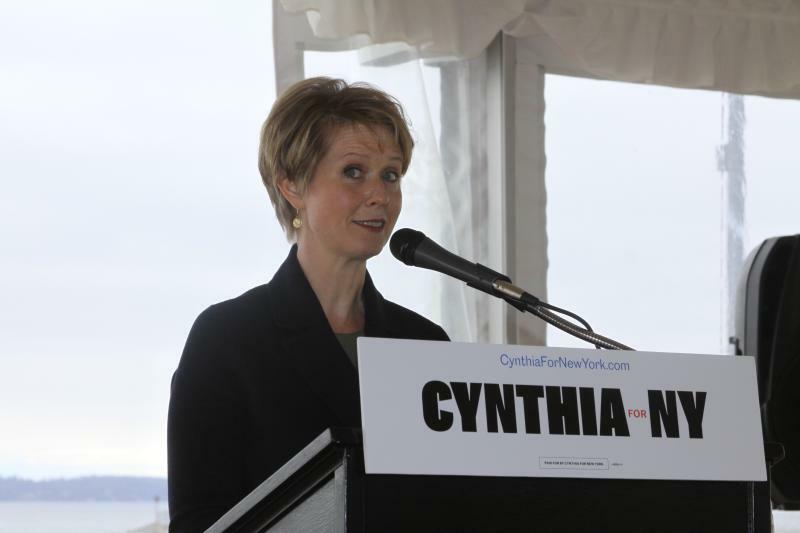 Actress and activist Cynthia Nixon brought her campaign for Governor to Geneva Thursday morning. Standing with Seneca Lake as her backdrop, Nixon spoke to a topic that’s an ongoing issue in the Finger Lakes. 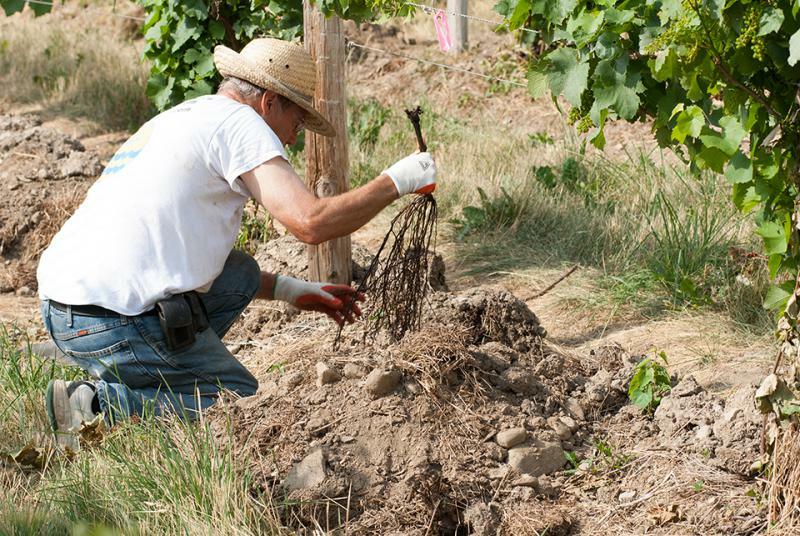 This weekend Hunt Country Vineyards is hosting a workshop on making and using biochar. Kathleen Draper is with the Ithaka Institute and Finger Lakes Biochar. Protests over Confederate monuments are less in the news, but the controversy continues across the US, especially in the South. A lecture at the Seward House Museum in Auburn tonight seeks to provide context for the cause the Confederacy fought for and the meaning of the monuments to that cause. 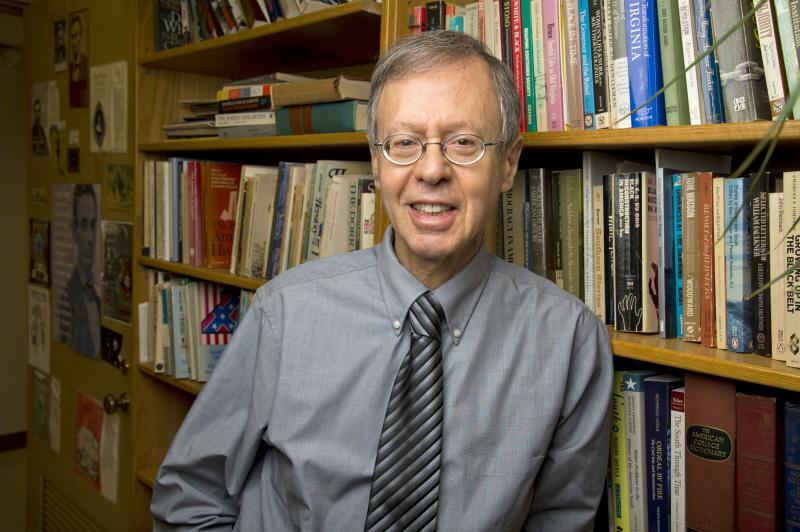 Robert May is an professor emeritus of history at Purdue University. He says portrayals of the Civil War as a fight for causes other than preserving slavery began immediately following the war. That narrative led to the creation of monuments in the late 19th and early 20th centuries that celebrated the Confederacy. On Saturday, April 7th, Geneva hosts its annual celebration of the life of Scott LaFaro. 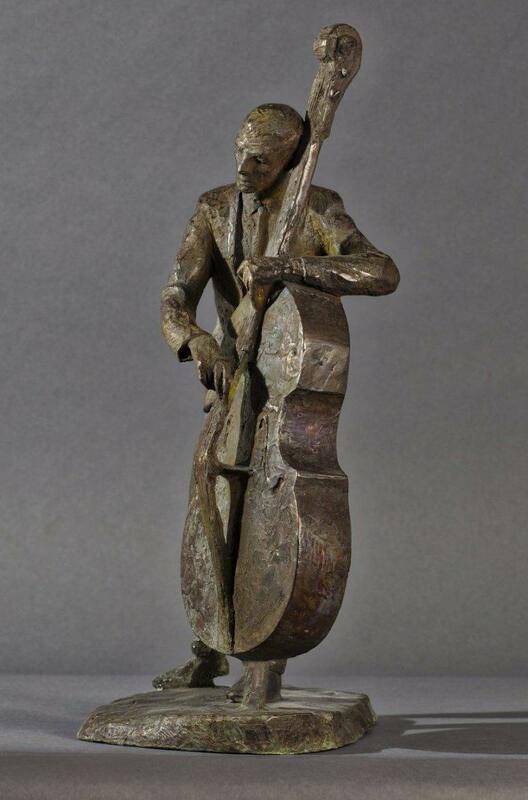 The celebrated jazz bass player grew up in Geneva and over the years a downtown street has been named in his honor and a group is working to bring a statue of LaFaro to a downtown street corner. The model of that statue will be on display at the Smith Opera House Saturday night, which is the site of the annual celebration concert. The headliners are bassist Marc Johnson and grammy award winning pianist Eliane Elias. 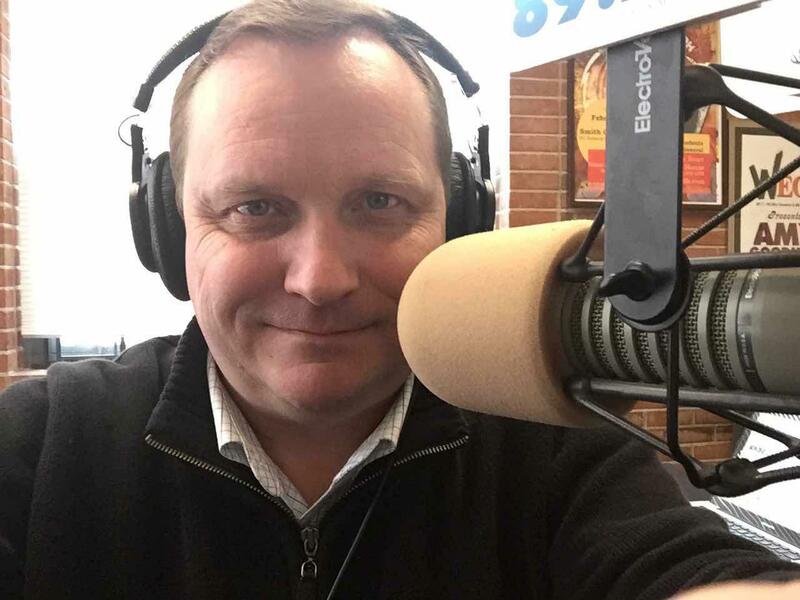 Concert organizer Kelby Russell is delighted to bring music with a direct connection to LaFaro’s legacy for the celebration.